I’ve already mentioned Tearaway on Game JunkieNZ 2.0 before, in a preview, but I’ve been playing the full version quite a bit lately, and I can say without a doubt that it’s one of – if not the – best game I’ve played on the PS Vita. I’ve played it during the day and I’ve played it during the night. 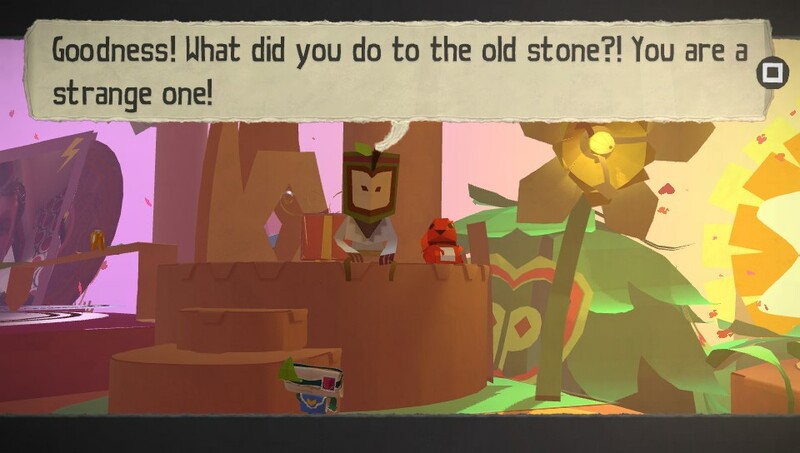 If you’re a fan of platform games then I can recommend Tearaway wholeheartedly, from its cute world made entirely out paper, to its endearing lead character, its great soundtrack and not forced use of the hardware’s touch capabilities. Tearaway should be played by everyone who owns a PS Vita but sadly, I think that the game will be overlooked a little as it was released around the same time frame that the Xbox One and the PlayStation 4. Part of me can’t help but feel that Media Molecule’s next big amazing game will be ignored by many gamers because they’re too busy Xbox One-ing and PlayStation 4-ing. I’m not going to ramble on about Tearaway apart from say if you want an amazing game for your PS Vita that will make you smile and laugh then buy it. Just buy it. Ryse is definitely one of the Xbox One’s showcase launch games thanks to its amazing graphics. It look freaken fantastic. It really does but it’s been getting a lot of mixed reviews, mainly because of about it’s one-note combat and short game length. It’s true that the combat is repetitive, made up of blocks and heavy strikes, but dammit, I enjoyed the game. 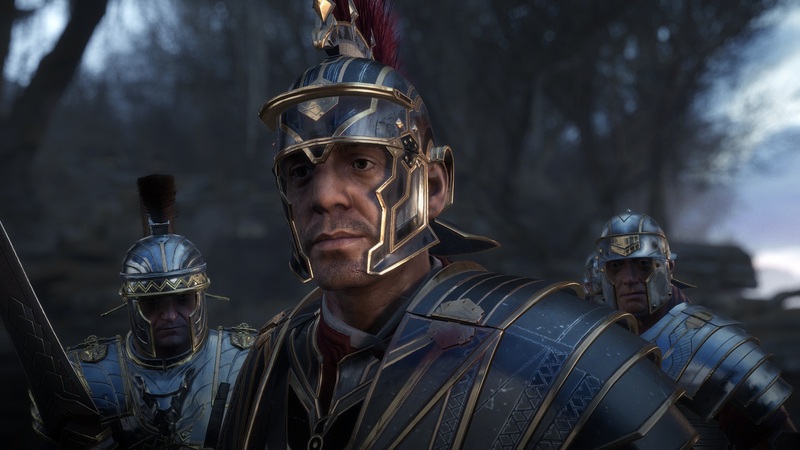 Detailing the rise of Roman general Marius Titus and his revenge against the barbarians that murdered his family, Ryse is, for the most part, an enjoyable romp, despite the fact that the story is a little ham-fisted at times. The game’s maker Crytek isn’t going to win any Oscars for story telling. Yes, it takes liberties with history but what game hasn’t done that in the past? The voice acting is for the most part superb, with Titus voiced with conviction. Part of me can’t help but feel that perhaps many people are critical of Ryse because it hasn’t reinvented the wheel, which is what they were expecting. I don’t know. I’m probably wrong but apart from a few frustrating moments near the end, I wanted to finish the game. Key to the success in Ryse’s combat is blocking incoming attacks, which leaves enemies open to attack where Titus will hack and slash until a red skull appears above their head. When the skull appears, pressing the right trigger activates the game’s cinematic execution sequences where you have to press the corresponding coloured face button (either X or Y) to match the coloured outline that has flashed around the enemy. Get it right and the executions are brutal: slow motion arms chopped off or swords through the chest. If you miss the prompts, Titus still kills the enemy anyway – you just don’t earn as many experience points. Ryse is a linear affair – there’s chance for exploring the environment – and squad mate AI falls flat at times. Sometimes I thought Titus was the only Roman soldier fighting the barbarian hordes. During one “Stop the siege towers mission” I had to almost single-handedly take on the enemies while some of my fellow Romans just stood there. It didn’t lessen my enjoyment of the game but it did make me raise my eyebrows. Every kill earns experience points, which can be used to upgrade Titus’ skills (health, focus, combat), but something that made me raise an eye brow again was that you can use real money to purchase gold that can be used to upgrade skills. While you’re not forced to buy gold – you can still grind your way through killing foes – this sort of in-game micro-transactions just doesn’t sit right with me. Ryse: Son of Room doesn’t re-invent the wheel and it can be repetitive, and it seems I’m in the minority, but I really enjoyed it. I really did. I guess that’s what makes us all different as gamers. Next on my list of Xbox One games to finish are Dead Rising 3, Forza Motorsports 5 and Zoo Tycoon. I’ve played NBA Live 14 and it’s not worth playing, believe me. 2K’s NBA series has nothing to worry about.